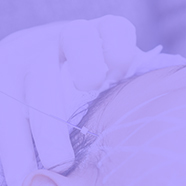 Dr. Fabio Ingallina is a certificated plastic surgeon since 1999. He obtained the Microsurgery Diploma of the “Ecole de Chirurgie - Université Paris Nord” as well in 1999. Fron 1999 to 2000 he was “attaché” in the department of Maxillofacial surgery of the Hopital St. Anne in Paris. In 2000 he had a fellow in plastic surgery in the Universitade do Estado do Rio de Janeiro. From 2006 to 2008 he has been “attaché” in the University Department of the Hopital H. Mondor in Paris, where he participated in the “face transplantation project” Since 2002, Dr. Ingallina became the director of the Aesthetic and Reconstructive Plastic Surgery service of the Clinic Di Stefano Velona in Catania. He is moderator, chairman and invited Speaker in many meetings concerning aesthetic surgery and medicine. He organizes courses of cadaver dissection in: Fat Compartment Anatomy and Filler Injections, in Paris, Arezzo and Verona. 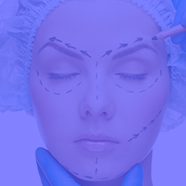 Dr. Ingallina is the author of the new book “Facial Anatomy & Volumizing Injections. 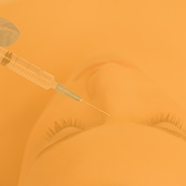 Are fat compartments relevant for rejuvenation treatments?